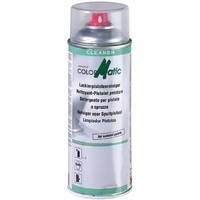 ColorMatic spray gun cleaner efficiently, quickly and gently cleans spray guns of all dirt from solvent- and water-based paints. 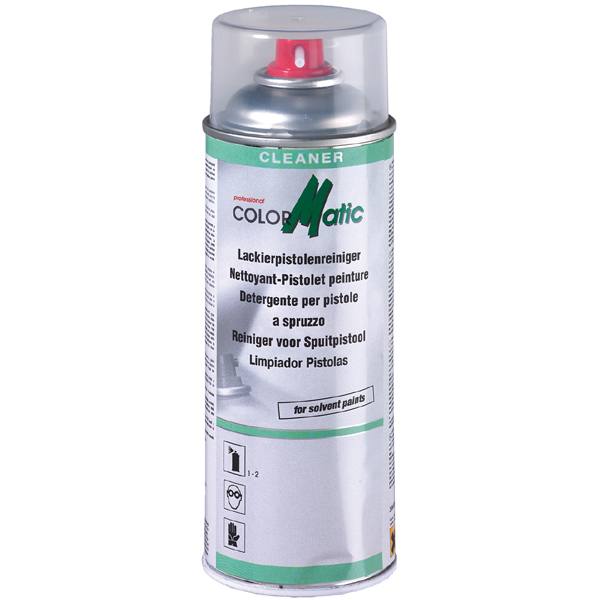 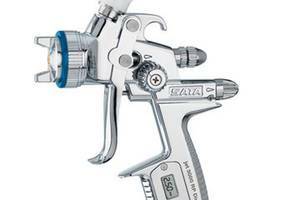 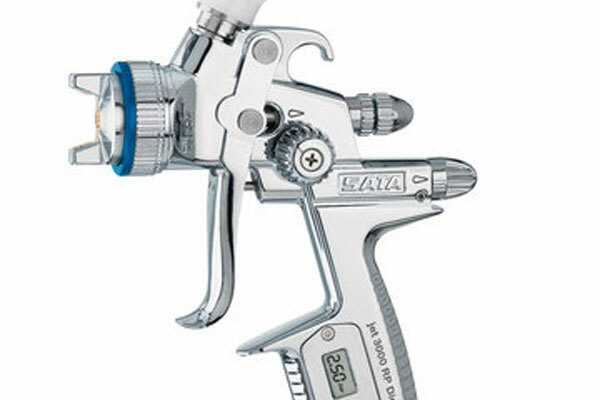 Because it is easy to use, ColorMatic spray gun cleaner saves a great deal of time and represents a portable, cost-effective alternative to a spray gun cleaning machine. 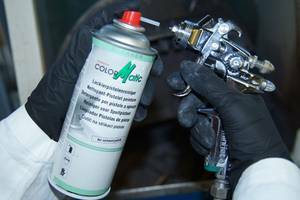 It contains specific solvents, acetone and additives.